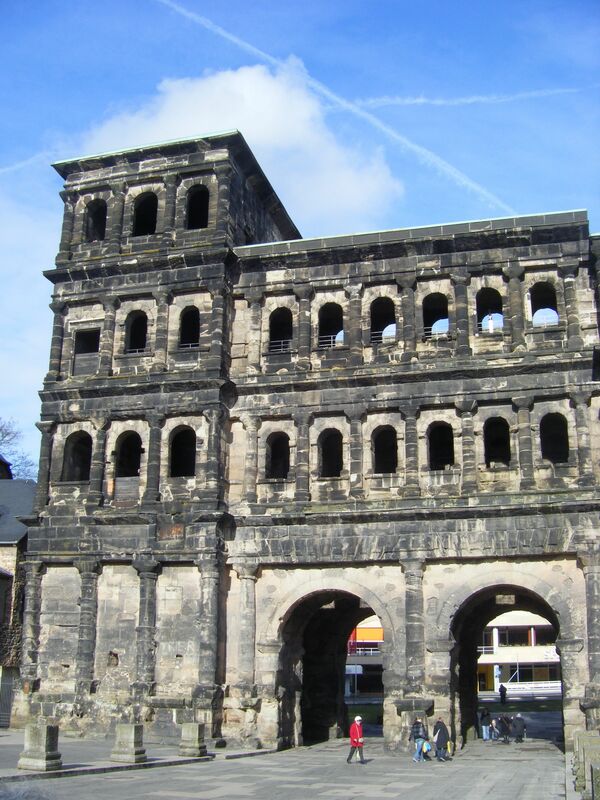 From the “10 years of keetblog – reblogging: 2006”: a preliminary post that led to the OWLED 2007 paper I co-authored with Marco Roos and Scott Marshall, when I was still predominantly into bio-ontologies and biological databases. The paper received quite a few citations, and a good ‘harvest’ from both OWLED’07 and co-located DL’07 participants on how those requirements may be met (described here). The original post: Figuring out requirements for automated reasoning services for formal bio-ontologies, from Dec 27, 2006. My invited book chapter, entitled “Ontology-driven formal conceptual data modeling for biological data analysis” , recently got accepted for publication in the Biological Knowledge Discovery Handbook: Preprocessing, Mining and Postprocessing of Biological Data, edited by Mourad Elloumi and Albert Y. Zomaya, and is scheduled for printing by Wiley early 2012. All this started off with my BSc(Hons) in IT & Computing thesis back in 2003 and my first paper about the trials and tribulations of conceptual data modelling for bio-databases  (which is definitely not well-written, but has some valid points and has been cited a bit). In the meantime, much progress has been made on the topic, and I’ve learned, researched, and published a few things about it, too. So, what is the chapter about? The main aspect is the ‘conceptual data modelling’ with EER, ORM, and UML Class Diagrams, i.e., concerning implementation-independent representations of the data to be managed for a specific application (hence, not ontologies for application-independence). 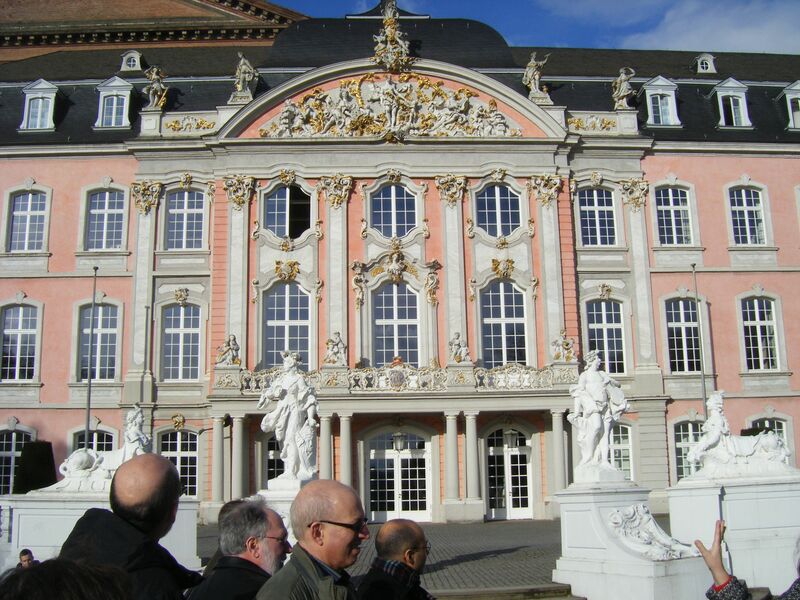 The adjective ‘formal’ is to point out that the conceptual modeling is not just about drawing boxes, roundtangles, and lines with some adornments, but there is a formal, logic-based, foundation. This is achieved with the formally defined CMcom conceptual data modeling language, which has the greatest common denominator between ORM, EER, and UML Class Diagrams. CMcom has, on the one hand, a mapping the Description Logic language DLRifd and, on the other hand, mappings to the icons in the diagrammatic languages. The nice aspect of this it that, at least in theory and to some extent in practice as well, one can subject it to automated reasoning to check consistency of the classes, of the whole conceptual data model, and derive implicit constraints (an example) or use it in ontology-based data access (an example and some slides on ‘COMODA’ [COnceptual MOdel-based Data Access], tailored to ORM and the horizontal gene transfer database as example). Then there is the ‘ontology-driven’ component: Ontology and ontologies can aid in conceptual data modeling by providing solution to recurring modeling problems, an ontology can be used to generate several conceptual data models, and one can integrate (a section of) an ontology into a conceptual data model that is subsequently converted into data in database tables. Last, but not least, it focuses on ‘biological data analysis’. A non-(biologist or bioinformatician) might be inclined to say that should not matter, but it does. Biological information is not as trivial as the typical database design toy examples like “Student is enrolled in Course”, but one has to dig deeper and figure out how to represent, e.g., catalysis, pathway information, the ecological niche. Moreover, it requires an answer to ‘which language features are ‘essential’ for the conceptual data modeling language?’ and if it isn’t included yet, how do we get it in? Some of such important features are n-aries (n>2) and the temporal dimension. The paper includes a proposal for more precisely representing catalysis, informed by ontology (mainly thanks to making the distinction between the role and its bearer), and shows how certain temporal information can be captured, which is illustrated by enhancing the model for SARS viral infection, among other examples. The paper is not online yet, but I did put together some slides for the presentation at MAIS’11 reported on earlier, which might serve as a sneak preview of the 25-page book chapter, or you can contact me for the CRC. Keet, C.M. Ontology-driven formal conceptual data modeling for biological data analysis. 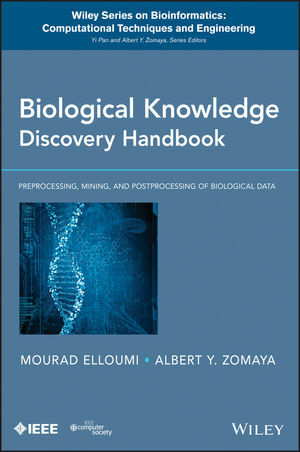 In: Biological Knowledge Discovery Handbook: Preprocessing, Mining and Postprocessing of Biological Data. Mourad Elloumi and Albert Y. Zomaya (Eds.). Wiley (in print). Keet, C.M. Biological data and conceptual modelling methods. Journal of Conceptual Modeling, Issue 29, October 2003. http://www.inconcept.com/jcm. PLoS has published a cross-journal special collection on Genomics of Emerging Infectious Diseases last week. Perhaps unsurprisingly, I had a look at the article about limitations of and challenges for the computational resources by Berglund, Nystedt, and Andersson . It reads quite like the one about computational problems for metagenomics I wrote about earlier (here and here), but they have a somewhat curious request in the closing section of the paper. Concerning the overall contents of the paper and its similarity with the computational aspects of metagenomics, the computational aspects of complete genome assembly is still not quite sorted out fully, and in particular the need “for better ways to integrate data from diverse sources, including shotgun sequencing, paired-end sequencing, [and more]…” and a quality scoring standard. The other major one is the recurring topic is the hard work of annotation to give meaning to the data. Then there are the requests for better, and 3D, visualizations of the data and the cross-granular analysis of data along the omics trail and at different scales. Limitations and challenges that are more specific to this subject domain are the classification and risk assessments for the emergence of novel infectious strains and risk prediction software for disease outbreaks. In addition, they put a higher importance put on the request for supporting tools to figure out the evolutionary aspects of the sequences and how the pieces of DNA have recombined, including how and from where they have horizontally transferred. To achieve these goals, investments in user-friendly software and improved visualization tools, along with excellent expertise in computational biology, will be of utmost importance. Currently, the slow transition from a scientific in-house program to the distribution of a stable and efficient software package is a major bottleneck in scientific knowledge sharing, preventing efficient progress in all areas of computational biology. Efforts to design, share, and improve software must receive increased funding, practical support, and, not the least, scientific impact. Yes, like most bioinformatics tools and proof-of-concept and prototype software that comes from academia, it is not industry-grade software. To get the latter, companies have to do some more ‘shopping’ around and investment into it, i.e., monitor the latest engineering developments that demonstrate working theory presented at conferences, take up the ones they deem interesting, and transform it into a stable tool. We—be it here at FUB or almost any other university—do not have an army of experienced programmers, not only because we do not have the financial resources to pay programmers (cf. researchers with whom more scientific brownie-points can be scored) but, moreover, a computing department is not a cheap software house. The authors’ demand for more funding for software development to program cuter and more stable software would kill computing and engineering research at the faculty if the extra funding would not be real extra funding on top of existing budgets. The reality these days, is that many universities face cuts in funding. Go figure where that leaves the authors’ request. The complaint may have been more appropriate and effective when the authors would have voiced it in an industry journal. The last part of the quote, receiving increased scientific impact, seems to me a difficult one. Descriptions of proof-of-concept and prototype software to experimentally validate the implementability of a theory can find a home in a scientific publication outlet, but a paper that tells the reader the authors have made a tool more stable is not reporting on research results and it does not bring us any new knowledge, does not answer a research question, does not solve an hitherto unsolved problem, does not confirm/refute a hypothesis. Why should—“must” in the authors’ words—improved, more usable and more stable, software receive scientific impact? Stable and freely available tools have an impact on doing science and some tasks would be nigh on undoable without them, but this does not imply such tools are part and parcel of the scientific discovery. One does not include in the “scientific impact” the Petri dish vendor, PCR machine developers, or Oracle 10g development team either. There are different activities with different scopes, goals, outcomes, and reward mechanisms; and that’s fine. Proposing to offer companies some fairly difficult to determine scientific-impact-brownie-points may not be the most effective way to motivate them to develop tools for science—getting across the possibility to make profit in the medium- to long term and to do something of societal relevance may well be a better motivator.